Here’s some tough love … over 95% of visitors to your website won’t buy anything on their first visit. Sorry, but I had to rip the band aid off. Chances are they’re browsing, checking you out and doing a bit of research before committing to anything. The only way you’re going to gain their trust and build confidence is with time. Time you don’t have on their first visit, but time you can create by offering them a chance to join your mailing list. Sounds so easy doesn’t it? Their email address in exchange for … sale alerts or updates? Hmmm…. there needs to be a better exchange of value here. When we give up our email address we’re essentially inviting a person or brand into our personal online space. It’s not a decision we make lightly. Think about your own inbox. Have you curated it just the way you like it? Does it feel like a collection of all your favourite things, from bloggers to brands and people? It’s personal right? So, as a brand how do you get ‘in’? This is where creating an incentive comes in handy. Also known as a lead magnet. 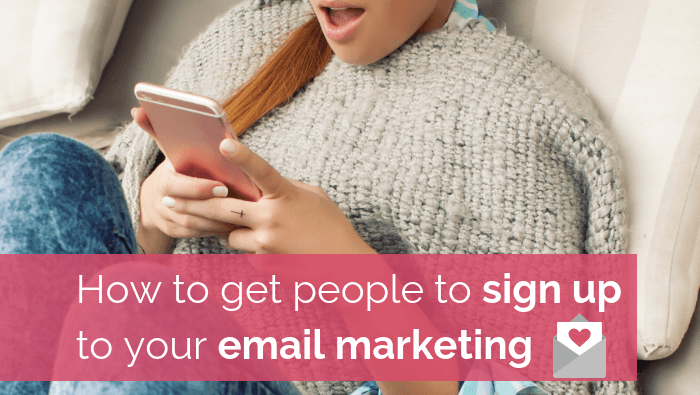 It’s an offer of perceived high value that makes someone want to part with their email address on the spot. Before getting into how to create your lead magnet, let’s look at what a lead magnet is not. A lead magnet is not about promoting your business. Sorry, ripping off another band aid. Sure, once you have someone’s email address sending relevant and timely emails about promotions is fine, but what value are you adding to this person’s life in order to get their email address in the first place? find out by polling your existing audience, posting questions to your social followers or in groups where you know your ideal customer likes to hang out. Tip: It also doesn’t hurt to research what your competitors are doing for inspiration. Just sayin’. getting something really valuable for free. Think about how your ideal customer would react to your offer. Is it a nice-to-have or a must-have? Hint: It should be the second one. 3. Can you deliver a quality lead magnet? Just because someone is getting something for free doesn’t mean the quality should be any less than if they were paying for it. Think of it as a representation of your brand. It’s the thing that gets someone into your business so setting the tone just right is key. Is it something enticing that your ideal customer wants, or even better, needs? Is it something that you could even charge $’s for, but won’t? Does it solve a problem for your ideal customer? Does it promise a ‘quick win’ to make their life easier, quicker? Is it easy to understand? Will your ideal customer ‘get it’ easily enough? Is it easy to access and can it be used straight away? 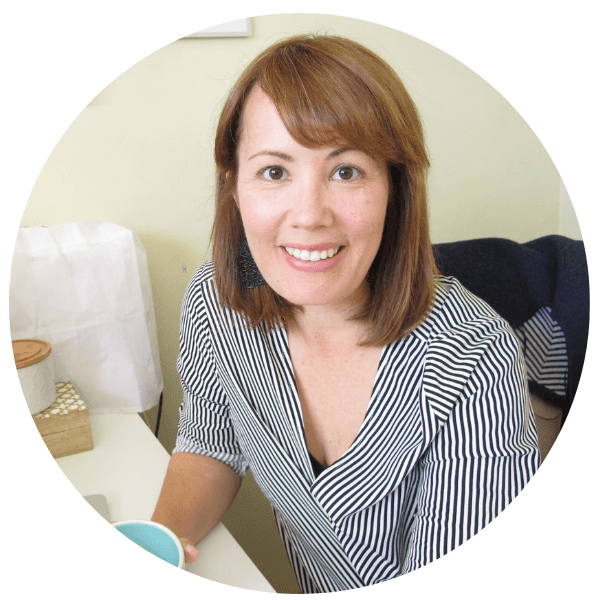 Tamsin is a Sydney based email marketing specialist and mum to two. She can help on all things email marketing related from account audits to strategy and implementing any type of email campaign or automation. She’s a creative problem-solver who loves teaching others to get the best out of their key marketing channel.